What Year and Model is My Club Car? 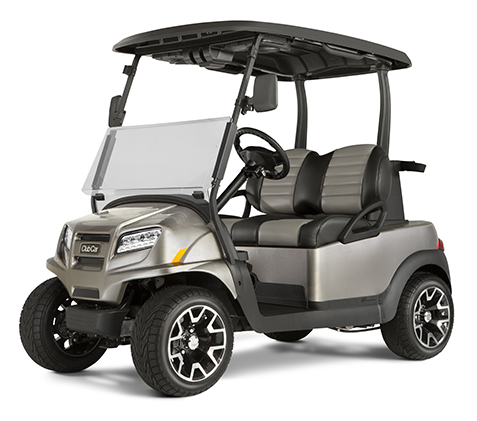 When it comes to fitting wheels and tires, lift kits, and other golf cart accessories and parts on your Club Car Golf Cart, it is extremely important to make sure you know the year and model of your golf cart! We've laid out an easy guide for you below, that will help you find your Club Car Serial Number, make, model and year! 1. To find out the model and year of your Club Car Golf Cart the first thing you will need is to find your Club Car Serial Number. Champion: Steering wheel with round center. Professional: Steering wheel with square center. 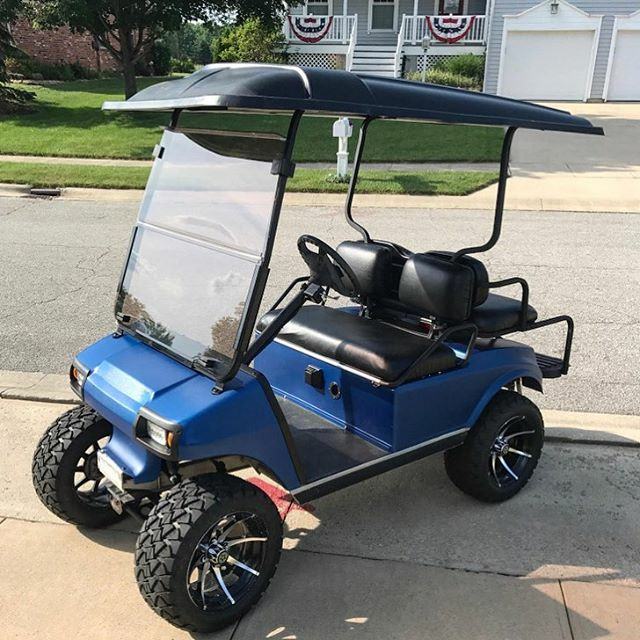 Once you have figured out the year and model of your Club Car, you can begin outfitting your cart with some high quality Club Car Accessories or fixing it up with our genuine Club Car Parts! 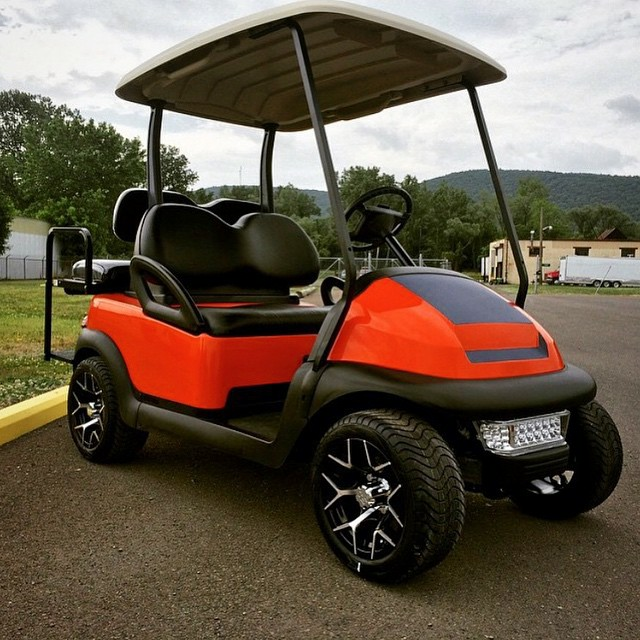 If you have ANY questions regarding your golf cart model please call us at 844-722-7884!